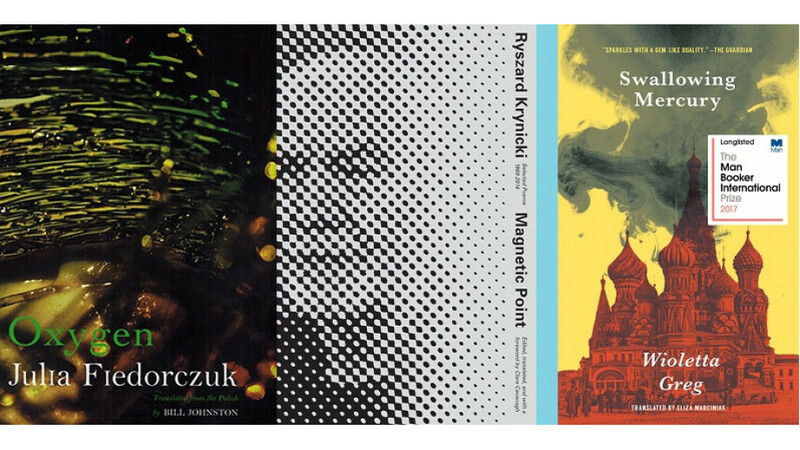 Out of 24 nominated translations in poetry and prose, there are as many as three translations from Polish: selected poems by Julia Fiedorczuk, selected poems by Ryszard Krynicki, and Guguły (Swallowing Mercury) by Wioletta Grzegorzewska. Within the list of nominees, the number of Polish translations came second only to Spanish, of which there were five. Nominations were announced on 16th July. The NTA is the only honour in the United States which is awarded on the basis of a rigorous examination of both the source text and its relation to the finished English work. This year’s judges for poetry are Kareem James Abu-Zeid, Jennifer Feeley, and Sawako Nakayasu, whereas the prose judges are Esther Allen, Tess Lewis, and Jeremy Tiang. The winning translators will receive a $2,500 cash prize each.